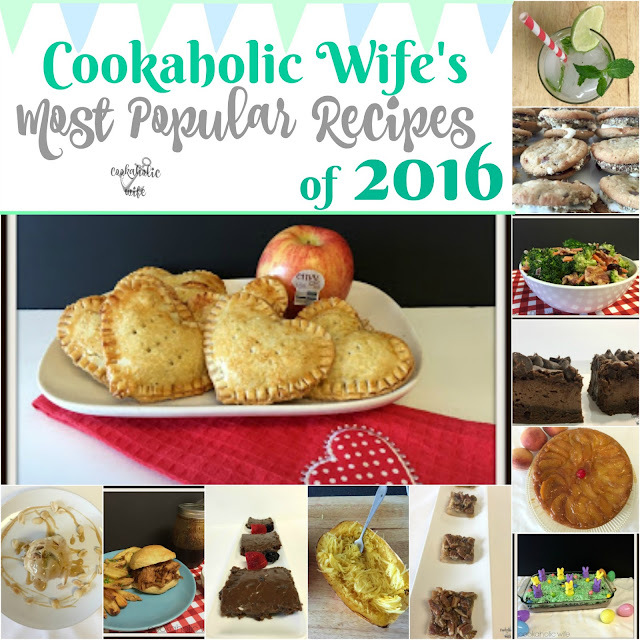 Most Popular Recipes of 2016! 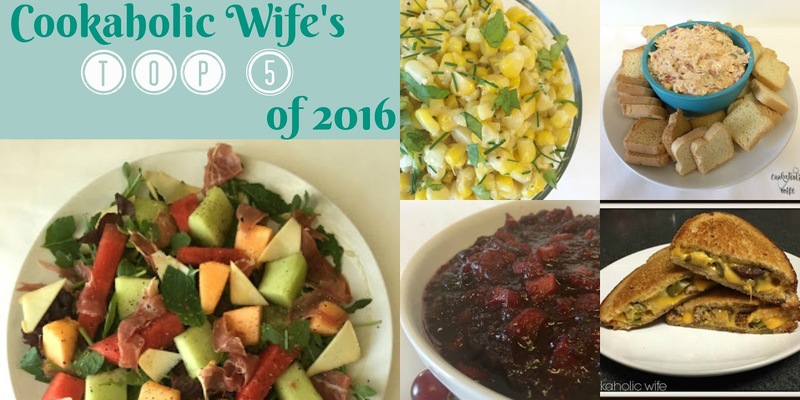 As I’ve done for the last couple of years, it’s time to share the most popular recipes of the previous year with you! 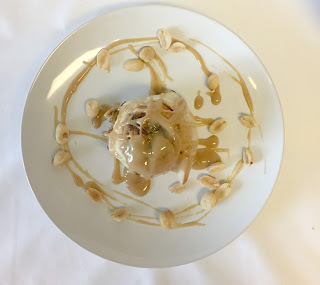 Last year I shared the most popular recipe of each month and then a few of my own favorites that didn’t make it into the list. I’m going to follow that same format for this year. 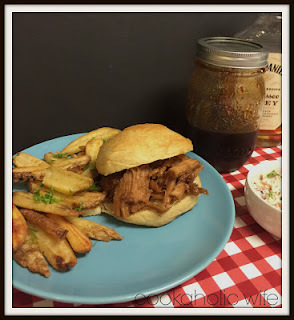 This was one of my favorite recipes as well, so I’m glad you enjoyed it as much as I did! Making the BBQ sauce was a little time consuming but once you pour it over the pork in the slow cooker…oh boy was it worth every second! 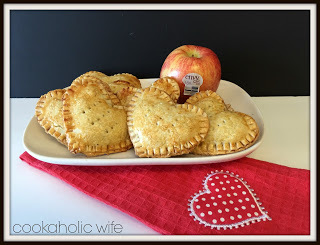 Some pie crust, apples, spices and a cookie cutter are all you really need to make this adorable hand pies. 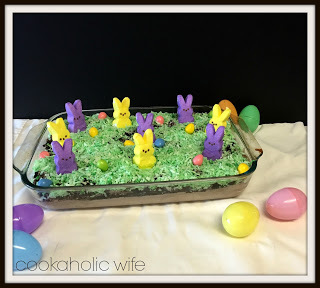 This cake is so adorable your guests won’t want to eat any! 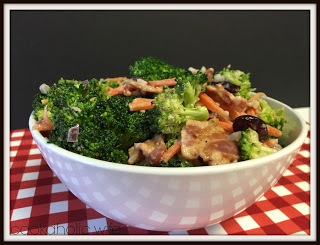 If a salad can convince me to like broccoli, imagine what it can do for your kids! I love substituting spaghetti squash for pasta and I’m glad I helped you conquer roasting it. My aunt makes this cake all of the time and I finally decided to try it out for myself. I should have never waited so long. 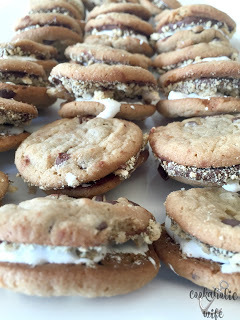 If smores and cookies had a baby, this would be it. And it’s incredible! 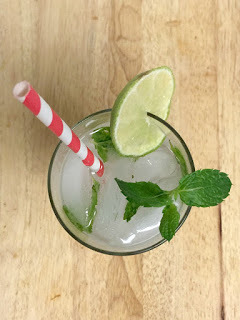 One of my favorite drinks, ever. 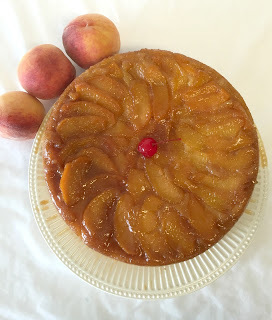 I know people say peaches and cream is a classic combination, but I’m rather partial to peaches and bourbon! I mean, I can’t blame you. 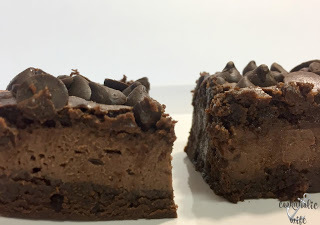 When you want the ultimate chocolate dessert, you want these brownies. The classic combination of chocolate and peanut butter sure takes this cinnamon rolls from breakfast to dessert. 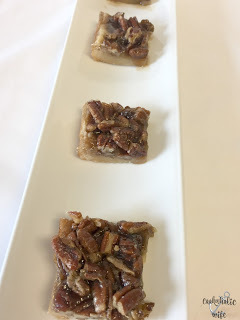 Pecan pie is great, but this takes pecans to a whole new level! 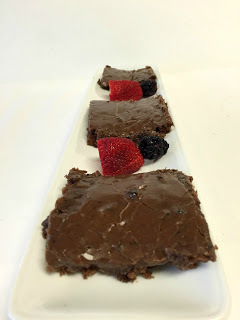 And here my top 5 recipes that didn’t make your list!